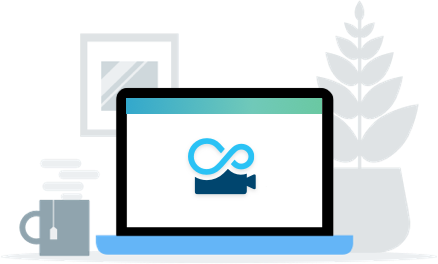 Loop Videos straight from YouTube with our new Browser Extension! Enter your email or username and we'll send you a password reset link. Turn any YouTube video into a Loop! Great! Now share it with your friends! 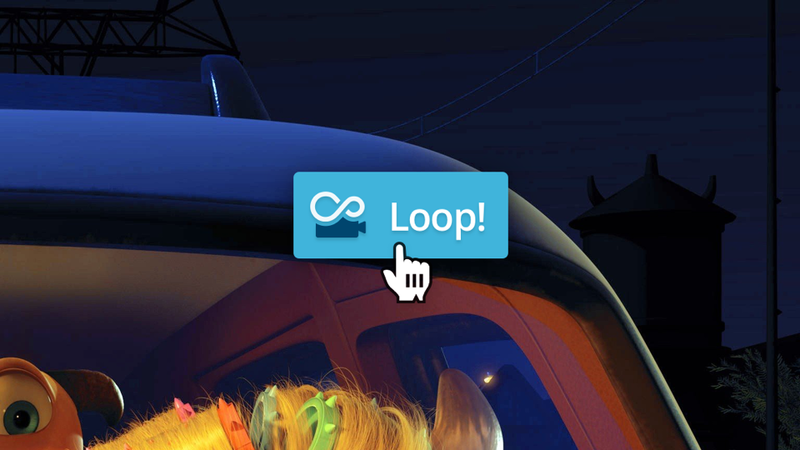 Sign-up now to create your own loops! Your feedback is essential. Help us make EndlessVideo even better! Copyright © 2017 Vitzo. All Rights Reserved.